Prepare to be amazed by these best fitting leggings/trouser. Designed to hold you in by smoothing down the tummy and holding in your bottom. 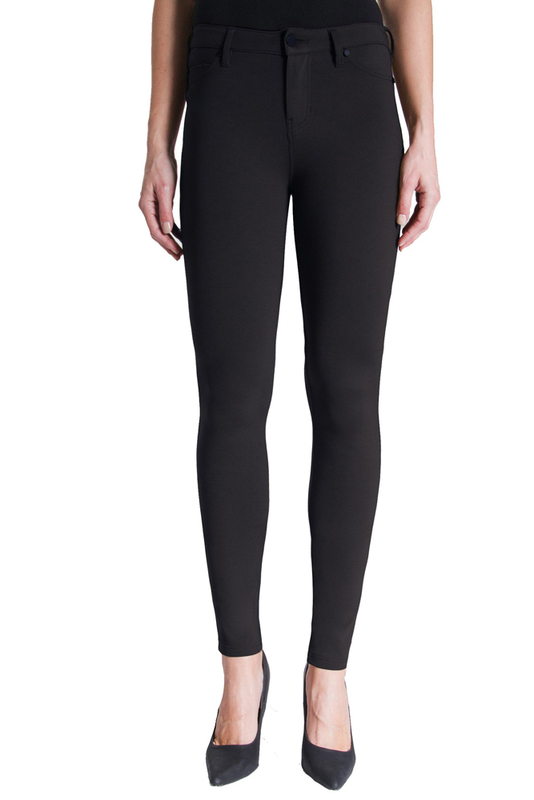 The Madonna legging by Liverpool are a made to flatter your figure. Everyone who has tried these on has bought them. We are over the moon to have these in the boutique and offer them to you.